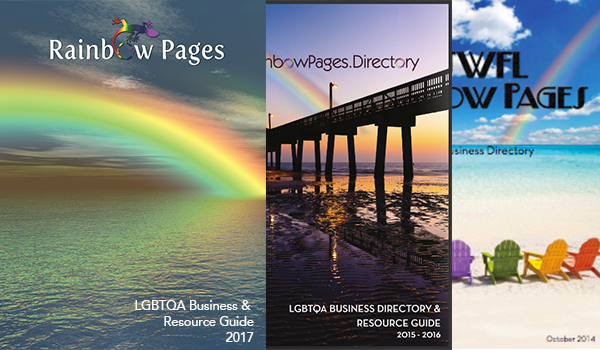 The Rainbow Pages print publication is available at more than 100 locations throughout Southwest Florida. It is published annually. It includes information, events, resources and LGBT-friendly businesses. The Rainbow Pages app will be available for download in the Apple and Google stores in April. It is free of charge to download. It includes businesses, organizations, events and more. 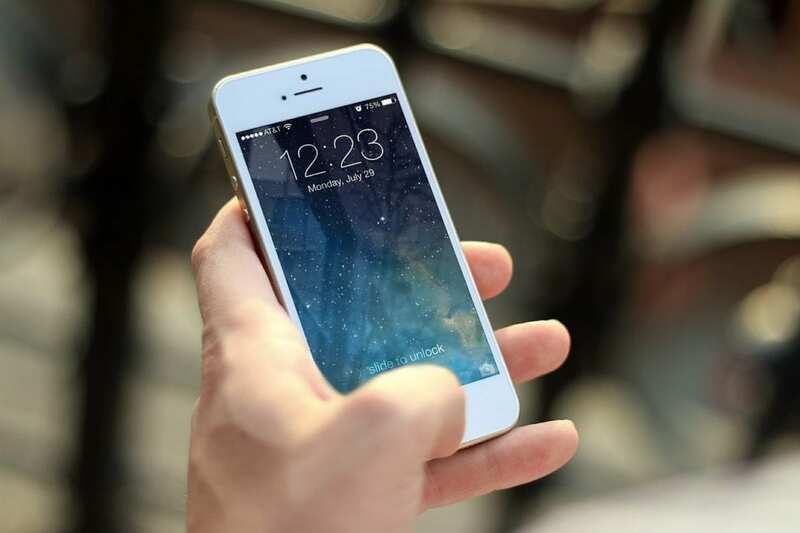 Our website includes updates, information, resources and a business directory. We also have photo galleries, events and blogs. We are accepting new bloggers. If you are interested in blogging or want to share information for the website, email info@rainbowpages.directory. Be sure to sign up for our monthly newsletter to get information delivered directly to your in box. Keep up on things going on in the community, check out photos, learn about new businesses and more. Follow us on Facebook to learn more about news and events locally and from a national perspective. You’ll find photos and video as well. Share your news and photos with us!